Korean students interested in pursuing music can combine their musical training with economics, business management, finance or psychology to lead the way in promoting Korean culture or K-pop in innovative ways. According to the US Bureau of Labor Statistics in 2016, Americans changed jobs every 4.2 years on average and could be expected to hold between 10 and 12 jobs over a career. In an increasingly complex global economy, the key to success lies in mastering transferable skills that help people deal with complexity and change, as well as the “cultural competency” needed to understand different perspectives and work with a wide range of people, according to Oberlin College President Carmen Ambar. “In our world today, the technical skills a person learns will not serve him or her for the entire career, and people have to constantly relearn and adapt in creative and flexible ways,” she told The Korea Herald on Wednesday. 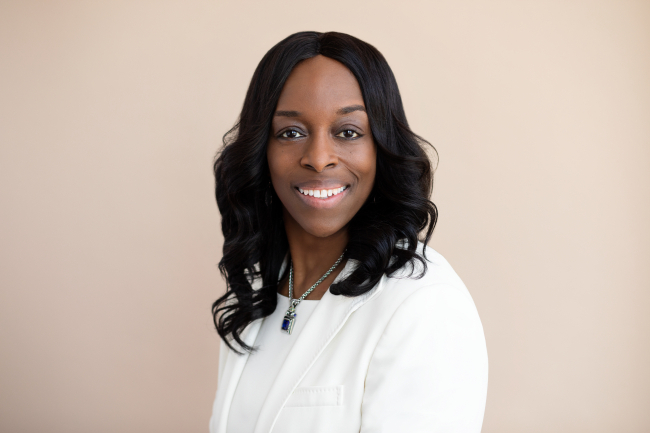 Ambar -- the first African-American president in the school’s 184-year history -- came to Korea to strengthen alumni connections and promote the institution as a place of foresighted, pragmatic learning. 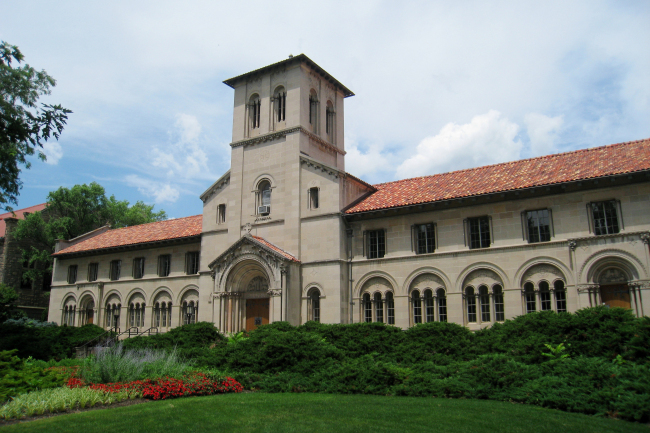 Oberlin College is a private liberal arts university in Oberlin, Ohio, founded in 1833. It is the oldest coeducational liberal arts college in the US. “The big challenge is how to be able to handle the growing complexity of our world. That’s what it means to be of this generation,” she added. At Oberlin, students study liberal arts and sciences, often pursuing a joint degree with musical education at its Oberlin Conservatory of Music. They are taught in “all sorts of really interesting ways,” according to Ambar, who was educated at Georgetown University, Princeton University and Columbia Law School. “When it comes to employment and entrepreneurship, having the combination of liberal arts-sciences and the arts comes very useful,” the educator said, noting that the conservatory students develop an “entrepreneurial spirit” of promoting themselves through social media, marketing and branding. She also suggested that Korean students interested in pursuing music can combine their musical training with economics, business management, finance or psychology to lead the way in promoting Korean culture or K-pop in innovative ways. In 1835, Oberlin became the first college in the US to admit African-Americans, and the first to admit women in 1837.